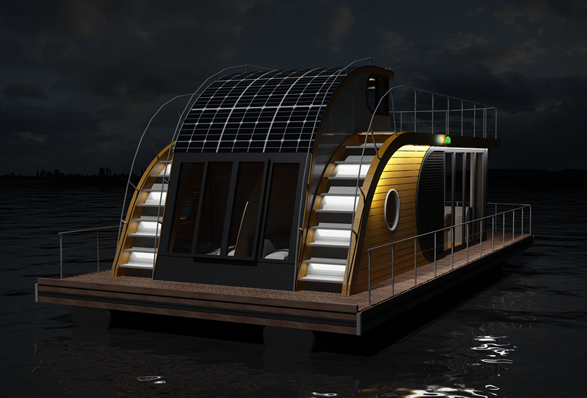 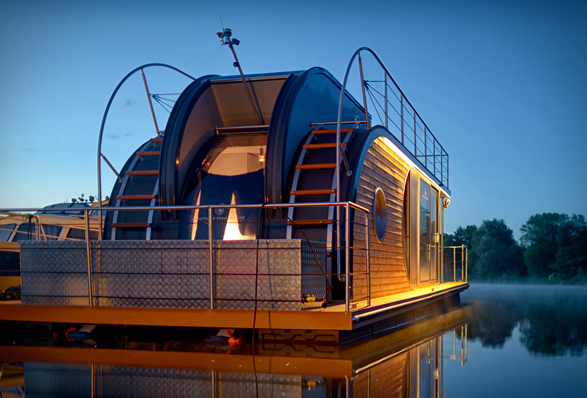 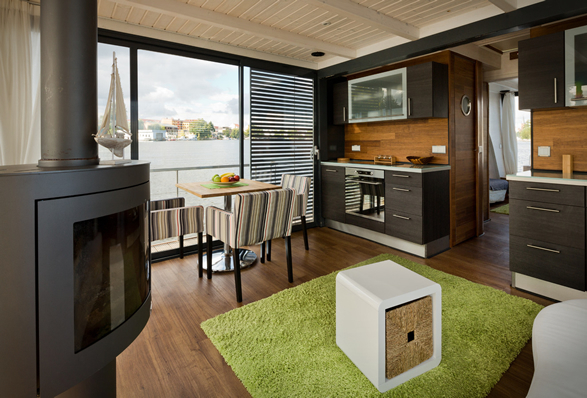 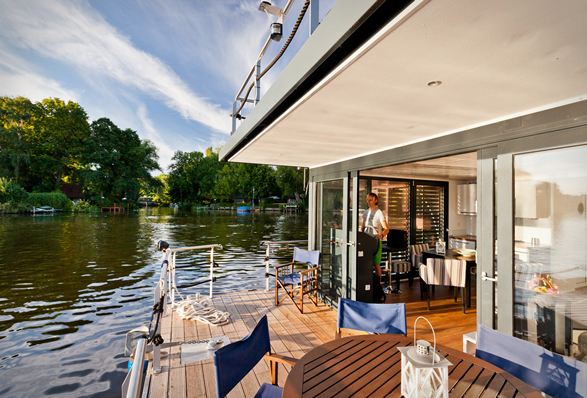 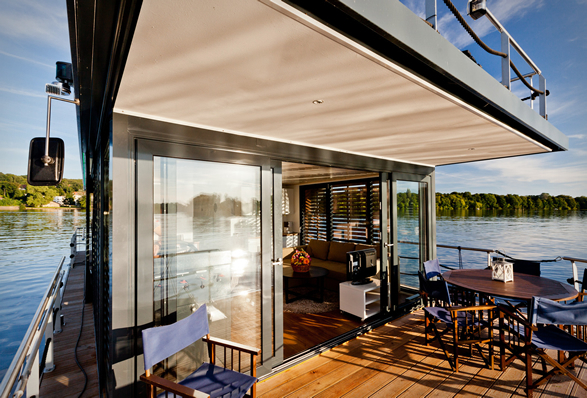 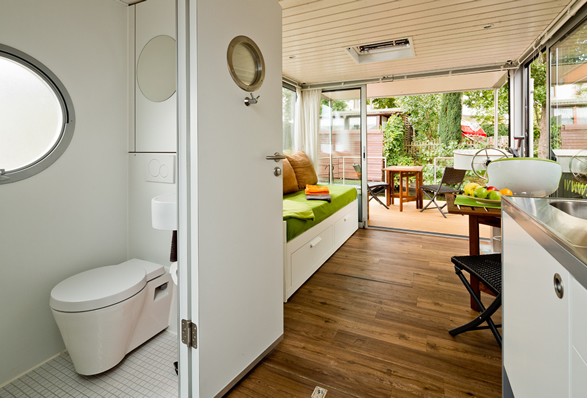 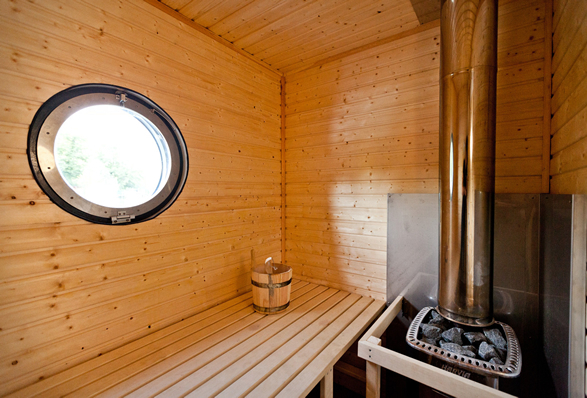 Nautilus Houseboats are specialized in the development and construction of innovative design houseboats for a modern lifestyle. 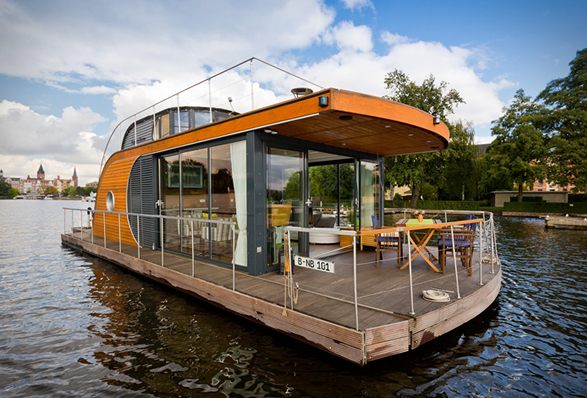 The idea of living on the water used to be for people seeking freedom and adventure outside conventional society, but these days, houseboats aren’t just for renegade captains. 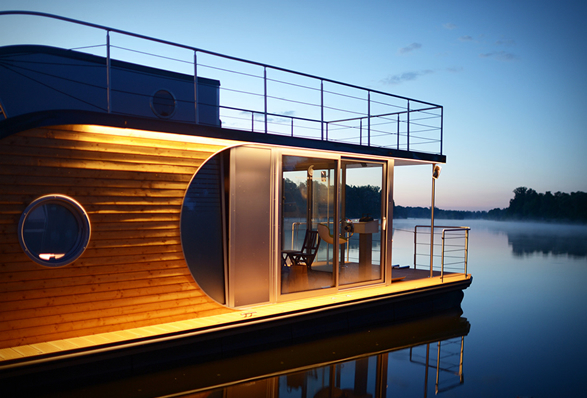 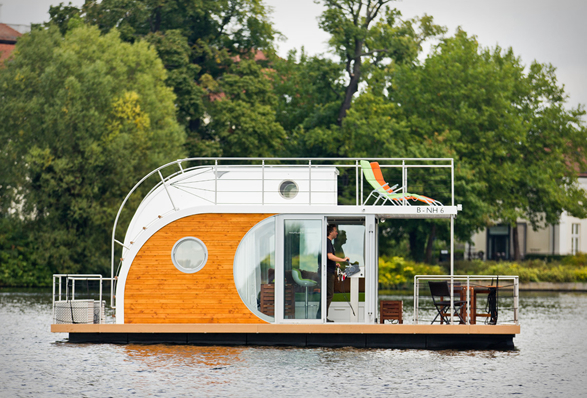 A houseboat lets you experience the world and have your own home wherever you go, with the same comfort as in your dream home on land. 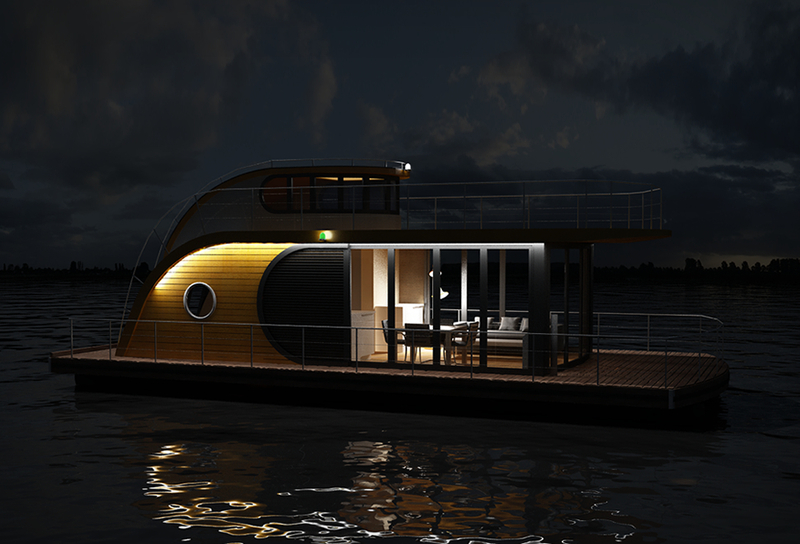 Nautilus offers 4 distinct models according to your needs and family size, you can choose from various equipment options and floor plans, giving you the opportunity to build a boat according to your wishes and budget.